The Fast of Tammuz and the three weeks offer us an opportunity to pray for the redemption and the coming of the Messiah. In Zechariah’s day, there was a regular system of fasts on the calendar, which included a fast on the fourth month (Tammuz), the fifth month (Av), the seventh month (Tishrei), and the tenth month (Tevet). These observances began at times of Israel’s distress, and the Jewish community continues to observe them even to this day. The seventeenth of Tammuz is a dark day on the Jewish calendar. It begins a three-week period of mourning that culminates with the ninth of Av, the fast day that commemorates the destruction of the Temple. The seventeenth of Tammuz has several associations. 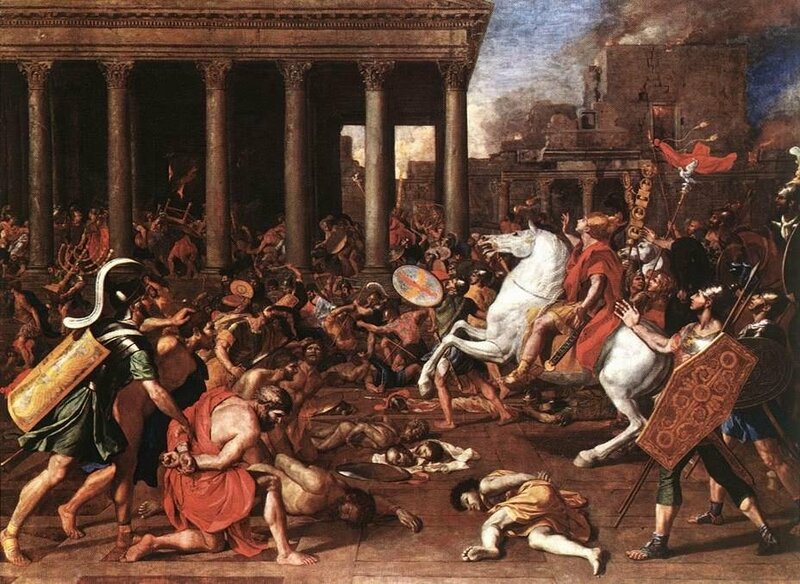 In the days of the apostles, the Roman general Apostamos burned a Torah scroll and touched off rioting, which resulted in military reprisals. Some say that it was the original Torah scroll that Ezra the Scribe penned. Another tradition associates the seventeenth of Tammuz with an idolatrous image placed in the Temple. However, it is unclear whether this refers to an event that happened in Roman times or if it refers to the sin of King Manasseh. Traditional calculations find that on this day Moses descended from the mountain, found the Israelites engaged in idolatry, and broke the tablets of the Torah. The consequences of this sin reverberate throughout the generations. The Mishnah reports that it was on this date that Jerusalem under Nebuchadnezzar’s siege had run out of sheep, putting an end to the daily burnt offerings. One year later, the walls were breeched on the ninth of Tammuz. That was the day when the fast was originally observed (as mentioned in Zechariah 8:19). In the Second Temple Era, during the Roman siege of Jerusalem, the continual burnt offering ceased for the first time in several centuries on the seventeenth day of Tammuz, and prominent members of the priesthood surrendered and abandoned the Temple. 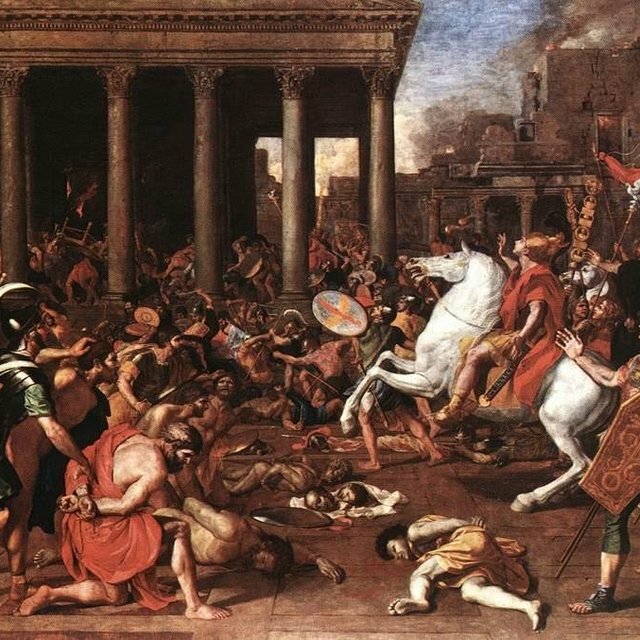 Three weeks later, the Romans burned the Temple to the ground. The Three Weeks should be a time of increased Torah study and giving of charity- in keeping with the verse, “Zion shall be redeemed by justice, and those in her who repent, by charity” (Isaiah 1:27). Specifically, we should study those portions of the Torah and the Prophets that deal with the building of the Holy Temple and those portions from the New Testament that speak about the spiritual temple of Messiah.